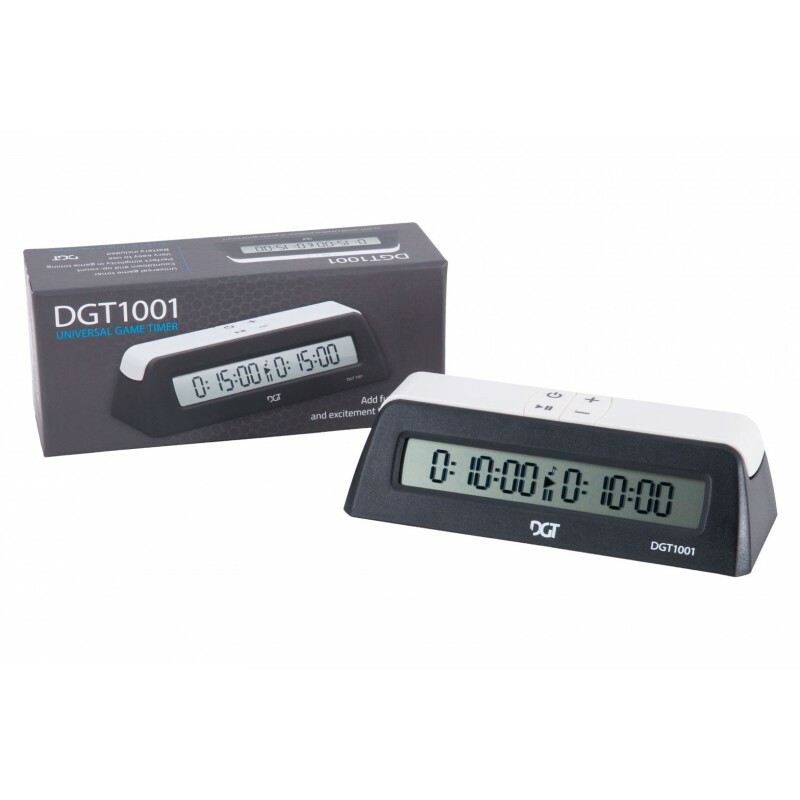 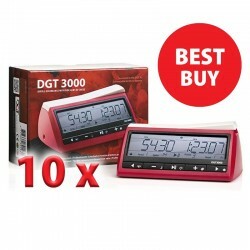 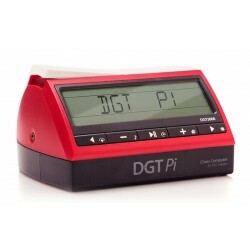 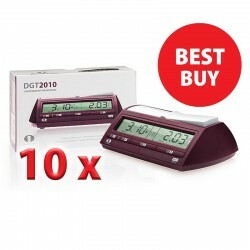 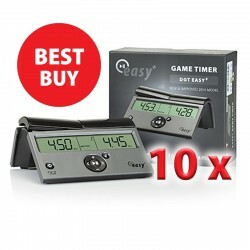 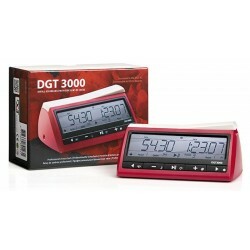 For those who want a basic timer for any two player game the DGT 1001 keeps life simple. 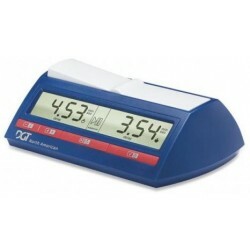 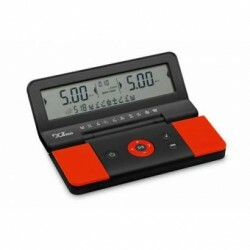 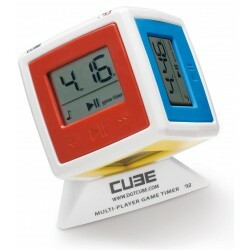 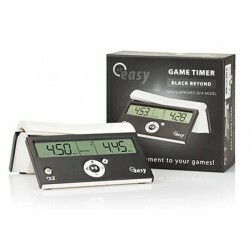 With a single AA battery and big clear display 11,5 x 2 cm), just turn it on, choose the total time and start playing! 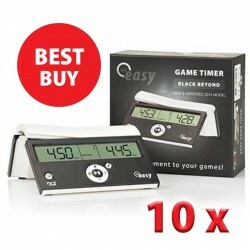 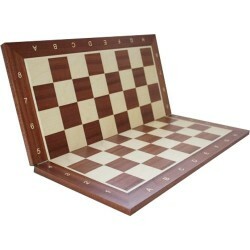 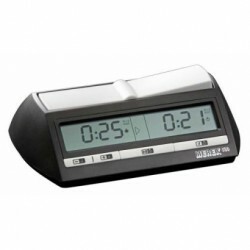 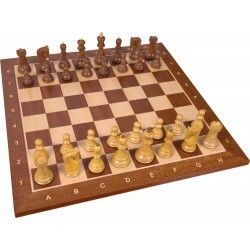 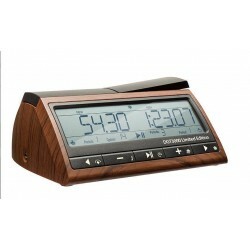 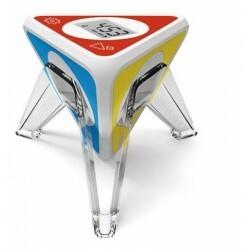 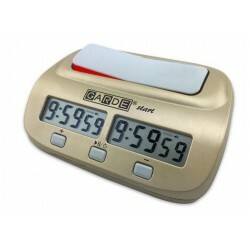 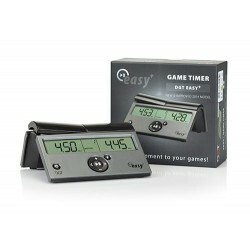 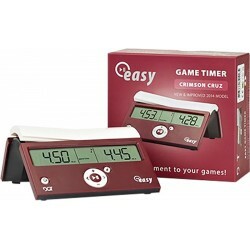 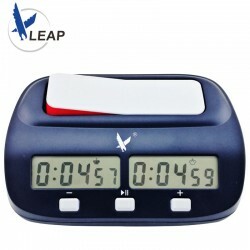 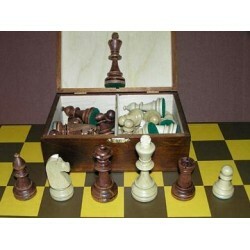 It's a game timer without all the extra features many clocks typically offer. 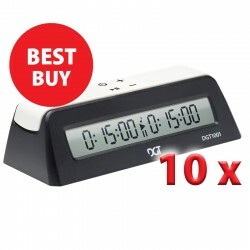 It counts down, and even counts up. 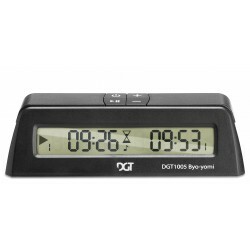 There is no "delay", "increment", or "multiple time controls" for example. 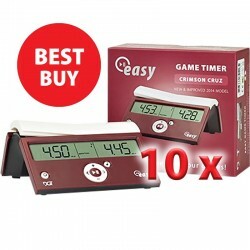 To keep the cost low, schools or starting clubs want no-hassle timers for their players can buy these in bulk with discount prices.